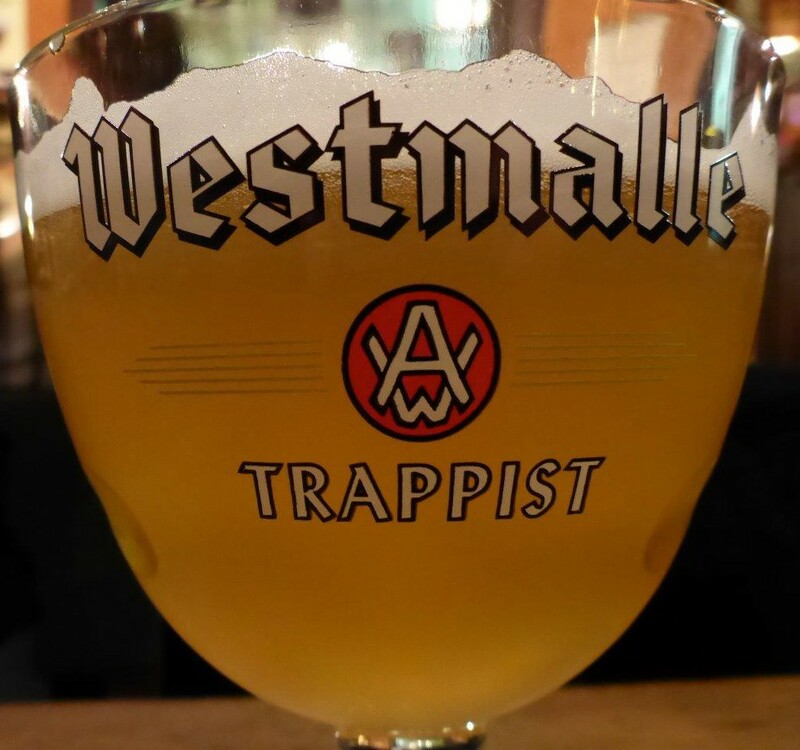 Belgium is known for their beer, and during our weekend in Brussels, we got to taste quite a few of them. 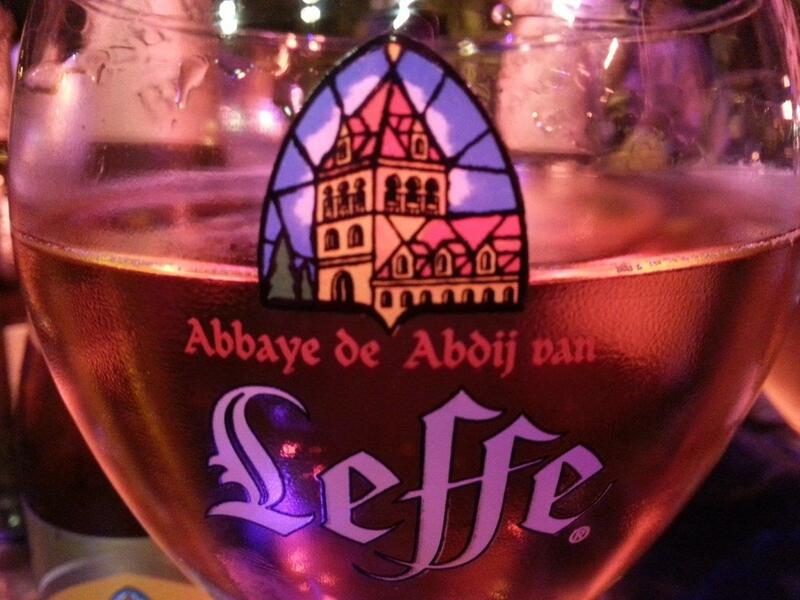 I like trying different kinds every time, and with the range of beer types, that is no problem at all. 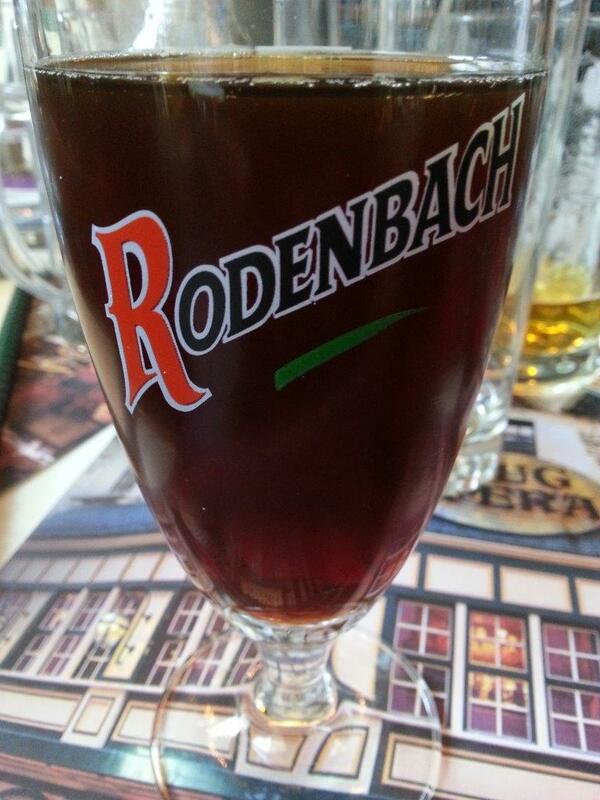 Choose between lambic, wheaty white beer, fruity kriek, red, brown or golden beer. And the list goes on. 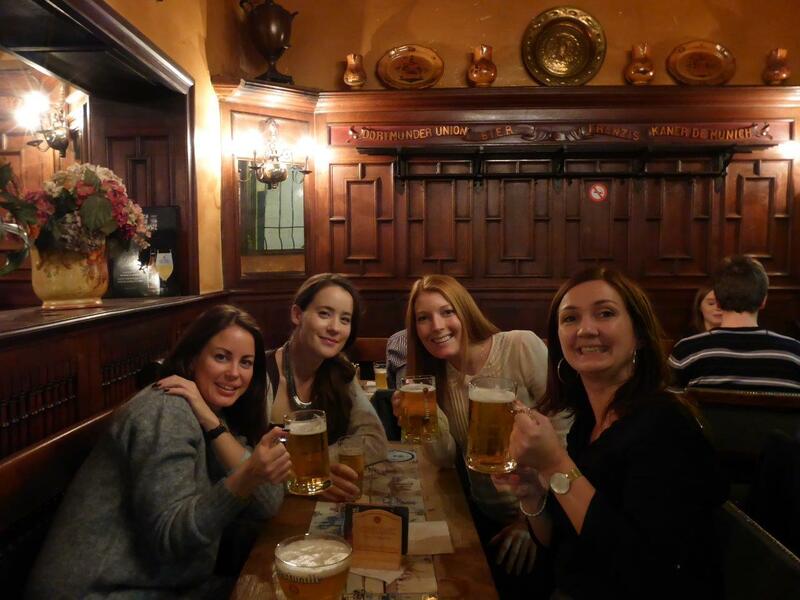 We decided to visit the brewery museum, situated in a beautiful baroque building at Grand Place. The museum is very small, and honestly not very interesting. When entering down the stairs we arrived in a room with old brewing equipment, including large wooden tanks. Moving on to the next room, there were a few tanks, a poster on the wall, and some rows of chairs for watching a 20 minute video. We walked around a bit looking at the different objects, wondering if this was it. One of the other tourists approached us and asked if there was another level. It was obvious he had the same thoughts as we did. We decided to sit down and watch the movie. Starting of with snapshots of different Belgium cities (I visited a few of them this summer, and they were absolutely fabulous), following by clips from beer festivals and photos of the different brew houses, feeling more like a commercial poster without words. Not at all what we expected. By all means, I probably pictured it to be more a brewery experience, learning more about the different types of Belgian beer. 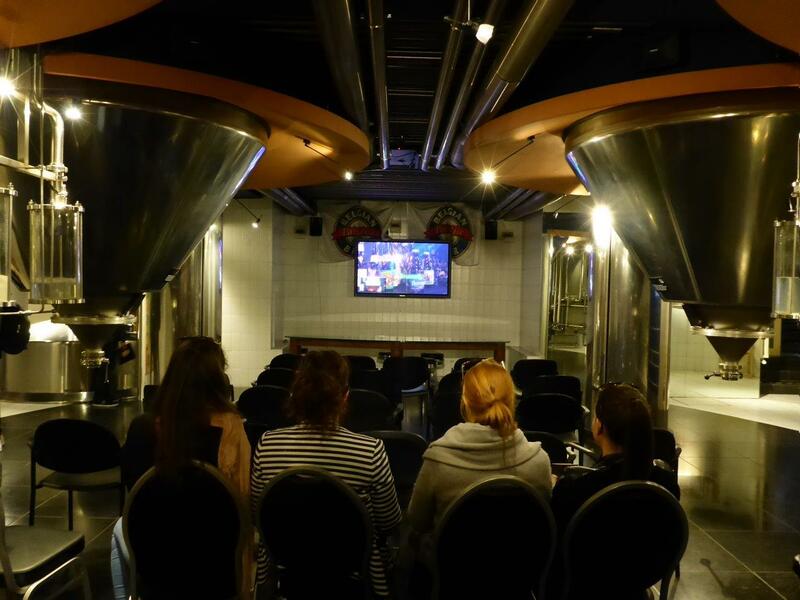 The similar part was the beer tasting in the end, that is included in the ticket. We chose the raspberry beer, and did not regret! It was perfectly balanced, not too sweet. 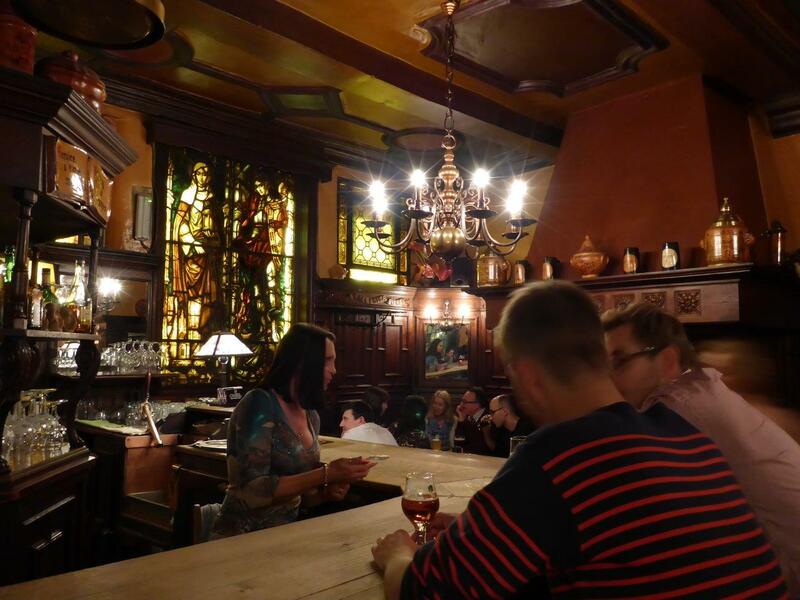 Given the fact that a glass is often 3-4 Euro, the entrance fee is not at all too bad, just don’t go expecting to learn very much about the brewing tradition and craft. We just wandered around, and sat down at the cafes or bars as we went along, sometimes in the sun at open squares, others in hidden back alleys. 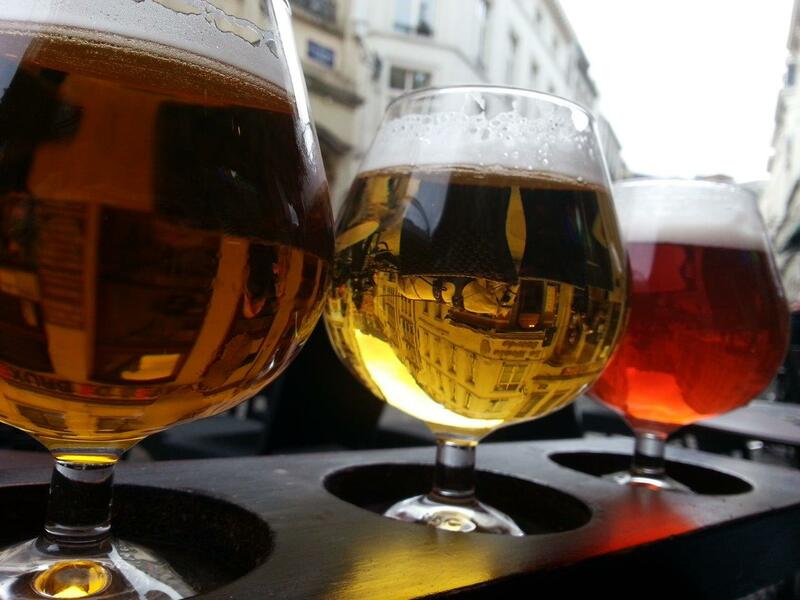 If you need some tips where to start, Brussels even have their own beer route! 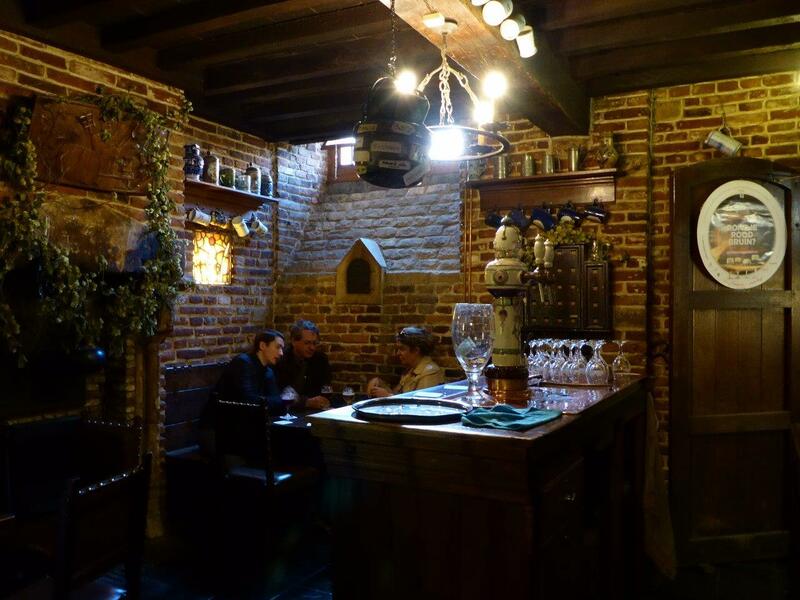 The tourist information sell a small map to the beer route, including an introduction to the different places. 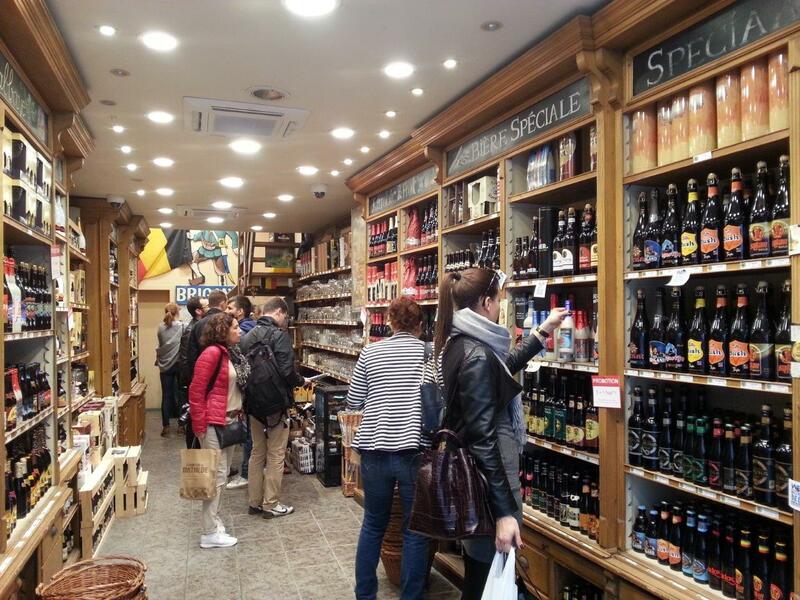 If you did not get to visit enough bars, there are beer shops all around the city. Some of them have beer shelf’s as far as your eye can see.